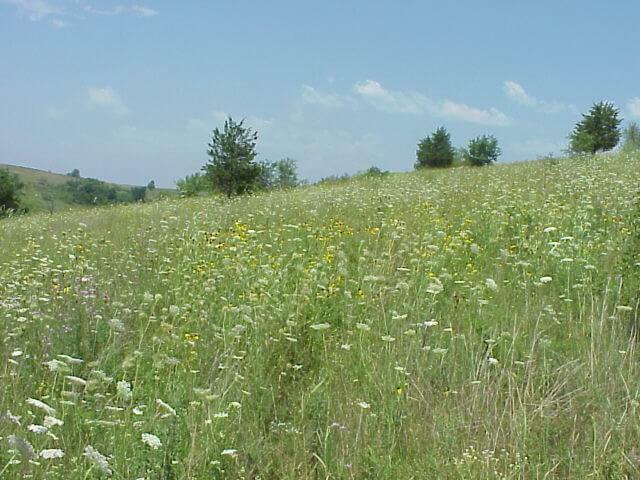 In 1996 construction began on 384 acres of beautiful southern Wisconsin farm and prairie land. 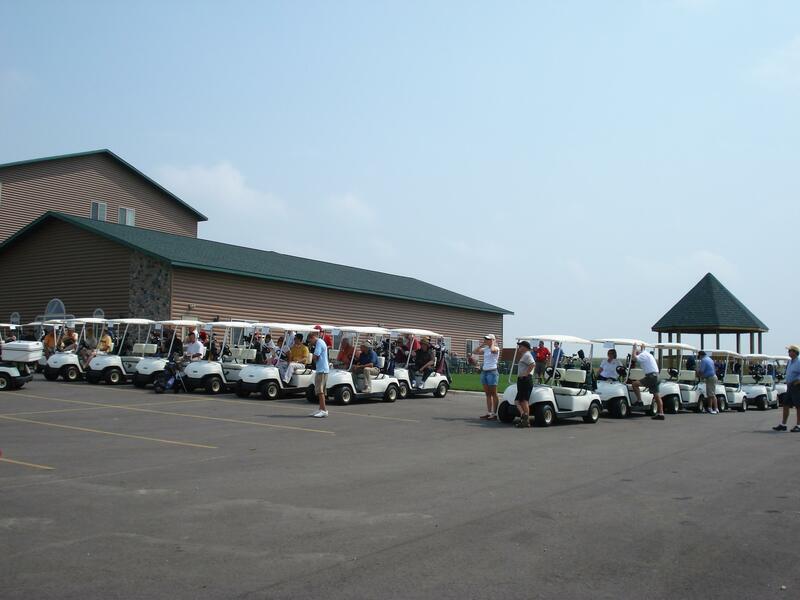 The goal was to create a quality, 18 hole golf facility that would provide golfers with a unique golf experience by blending a challenging layout with breathtaking views unmatched in southwest Wisconsin. During the project a keen eye was kept on preserving not only the numerous natural resources but on maintaining the integrity of the original lay of the land. Throughout construction we worked with the Departmentof Natural Resources and were pleasantly surprised that Deer Valley was home to a large population of a rare butterfly, the Regal Fritillary. 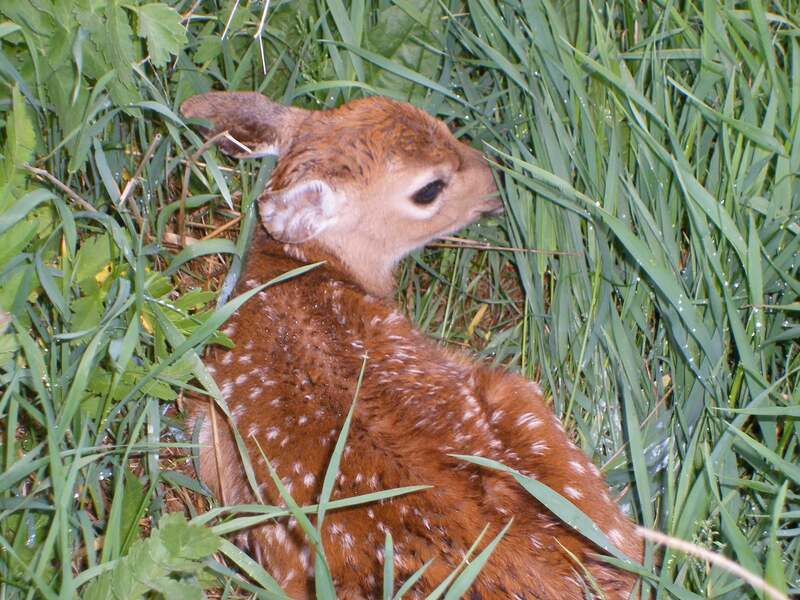 Deer Valley also boasts some of the Wisconsin’s purest natural prairies, not to mention deer, wild turkeys, coyotes, red-tailed hawks, and numerous other species. In 1999, Deer Valley opened for play to many rave reviews. The blend of links style golf, rolling terrain, and exciting elevation changes gave golfers a chance to use every club and shot in their bag. From our par 3 fifth hole with nearly a 100ft drop over 100 yards to our par 5 13th that was featured on the cover of the Wisconsin State Journal’s 2000 Golf Guide, Deer Valley gives golfers a breathtaking ride they won’t soon forget. 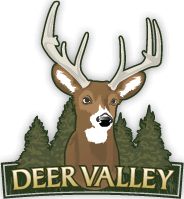 With fantastic support from the community, the Deer Valley Lodge Opened for business in July of 2006. Featuring 62 guest rooms including 12 suites, the largest indoor water park in the greater Madison area, 2500 sq. ft. of divisible meeting space, and a beautiful banquet hall with seating for 400 overlooking the golf course, Deer Valley Lodge and Golf was becoming a four season destination. 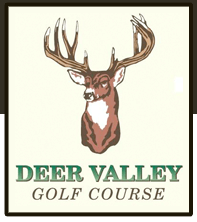 As interest in the Deer Valley Lodge increased, so did the demand for golf. 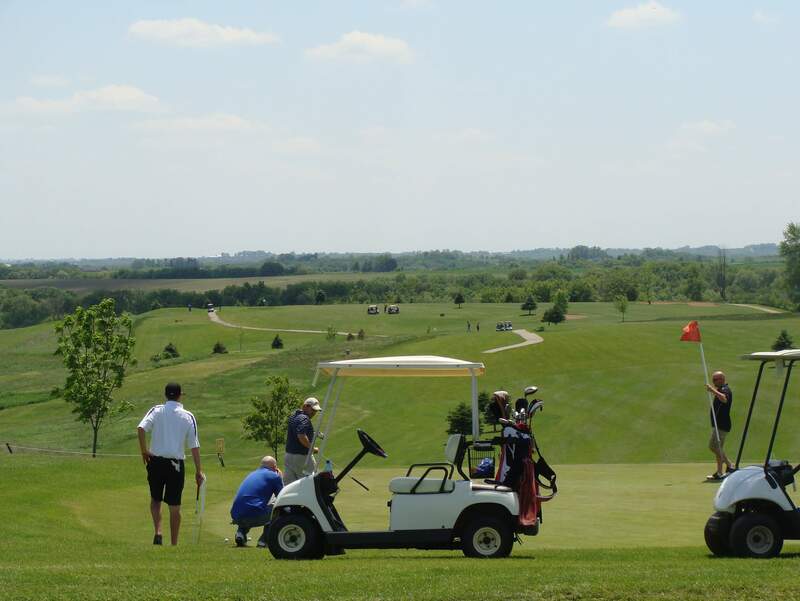 As home to over 250 weekly league players and over 50 golf outings and club events, the golf course did not always have room for casual golf and hotel guests on weekends and evenings. 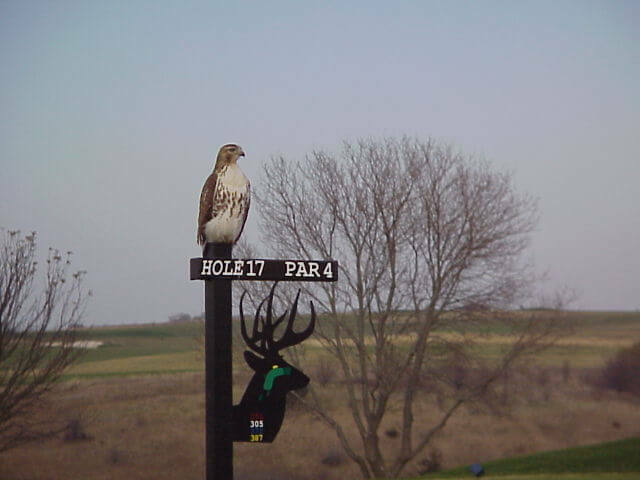 We felt there was a real demand for an additional 9 holes, and worked to design and build a layout that featured the views, wildlife, and tranquility of the valley laying between the original 18 holes. 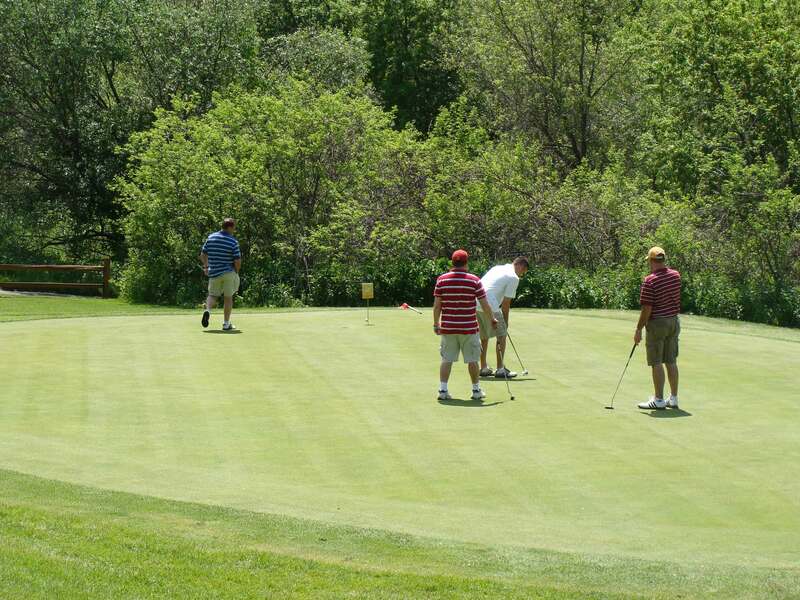 The Valley Course opened for play in August of 2009 and was met with great excitement by many of our regular players. Deer Valley now has 3 courses to choose from: The Ridge, The Prairie and The Valley! 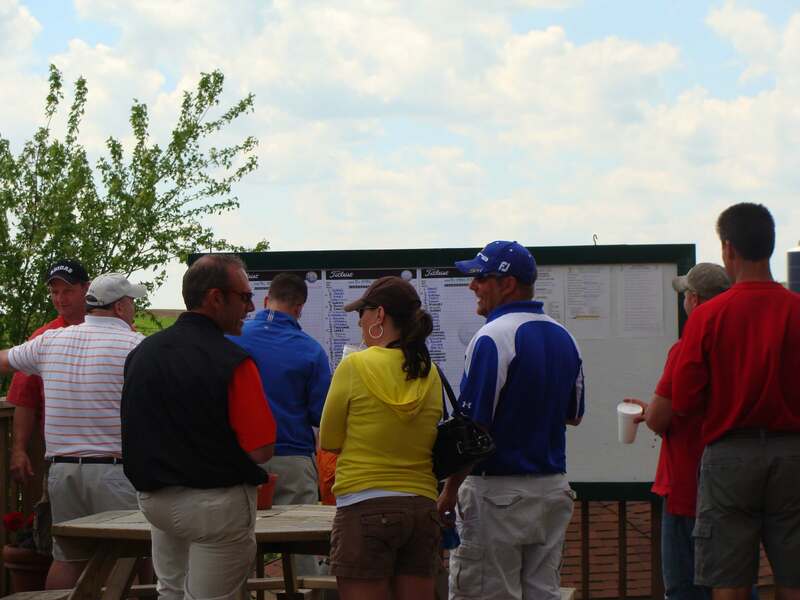 After your round, have a seat on our wraparound deck and enjoy a cold beverage, friendly service, and the incredible view. We think you’ll agree, Deer Valley is not just another round of golf………………………. 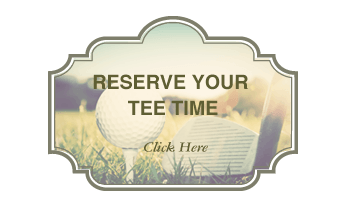 it’s a unique golf experience!